Tinker’s Cat Cafe probably isn’t thankful for the large tags that vandals painted on its colorful outdoor mural. 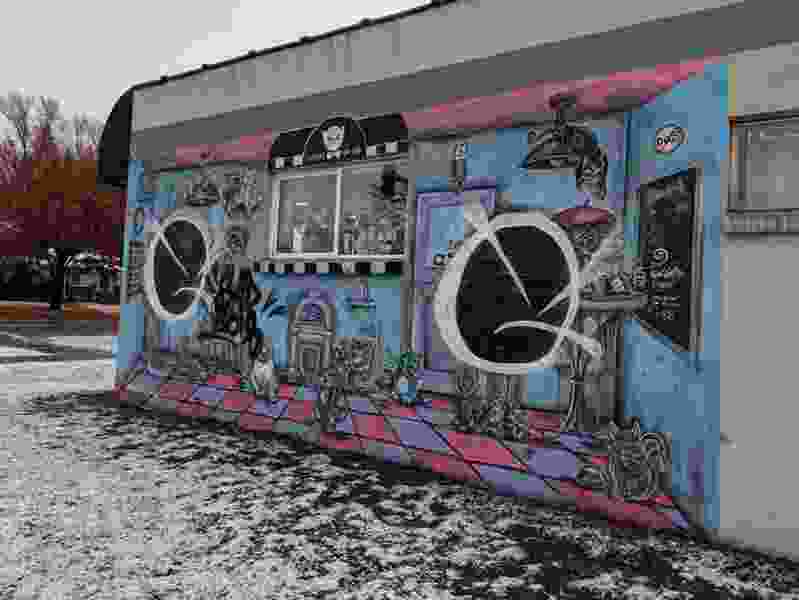 Employees at the Salt Lake City cafe told FOX 13 that the graffiti appeared Thanksgiving night. The cafe is the first of its kind in the city, and all the cats at Tinker’s Cat Cafe are up for adoption through Salt Lake County Animal Services. Anyone with information on the vandalism is asked to call the Salt Lake City Police Department at 801-799-3000.